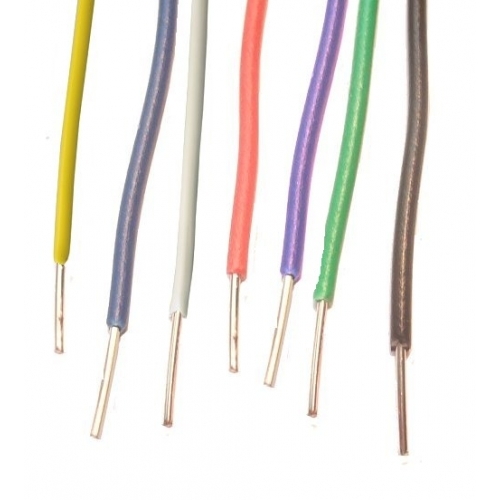 Jumper wires or DuPont wires are popular for fast prototyping, widely used on breadboard project. Straight to the point, this tutorial is for beginners, who are struggling with jumpers. Making your own jumpers is quite easy, and cheap too, at least cheaper than buying them. 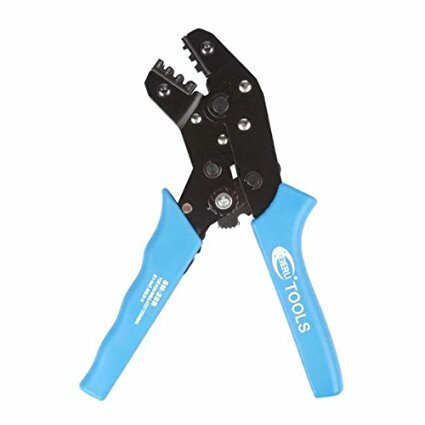 You’re going to need some tools and obviously some wires and DuPont crimps. 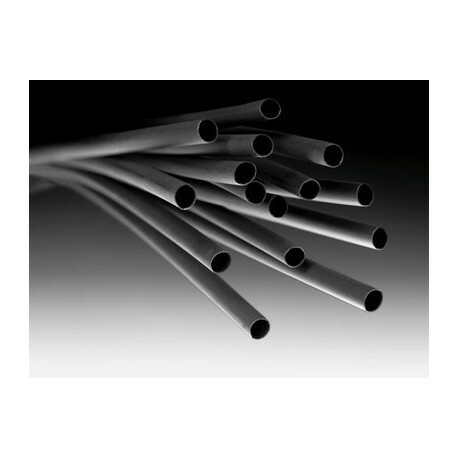 Wires, 24-26 SWG, single stranded wire preferable. 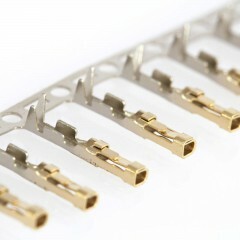 Dupont crimps, female or male, depending on your choice. 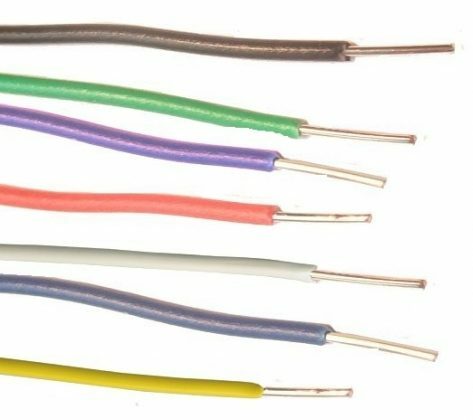 Dupont housing or 2 mm heat shrink tube. Or alternatively you can use old DuPont crimps, salvaged from anywhere, pliers to do the job. First strip the wire insulation, about 1 mm. Then prepare your DuPont crimps, and fit the wires in the crimps. Solder the wires to the crimps. 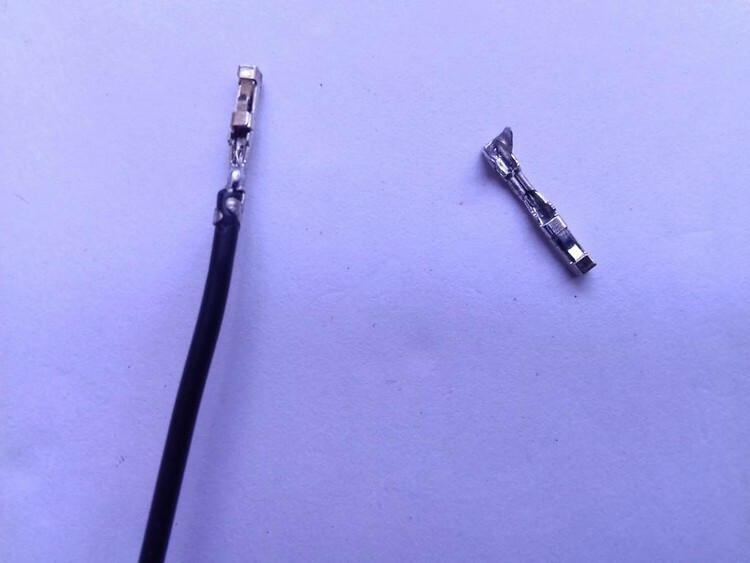 Slip a peace of 2 mm heat shrink tube, about 5-6 mm of length. 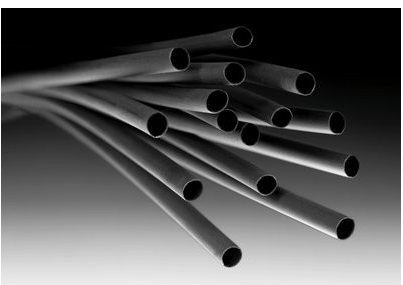 Shrink the tube with a heat source. Repeat the process on the other end of wire. 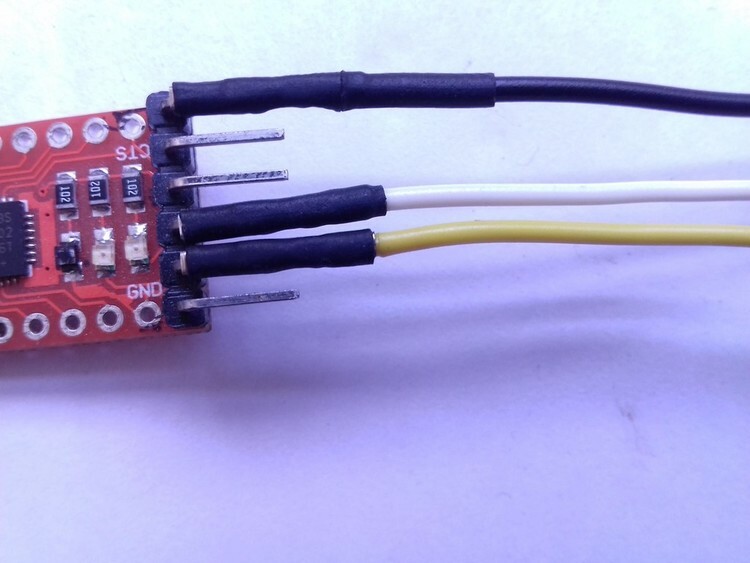 Three jumpers connected to a CP2102 USB to UART converter module. Have any suggestion or question ? Just leave a comment, I’ll be happy to discus about it.